The bush form of beans does not grow well in vertical gardening. So if you are planning to do a vertical gardening with beans, choose the pole variety. Its harvest can go for several months. You can also provide horizontal support for them. If used properly, you can prepare visually attractive structures by using bean plants. Tomatoes are a very good option for practicing vertical gardening. 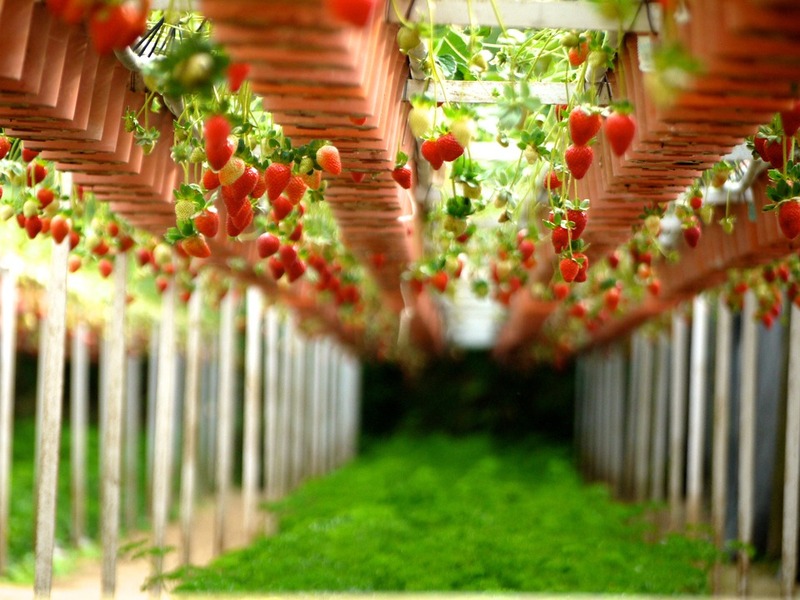 As discussed in tomato growing tips, tomatoes require support such as wire cages, for growing. Cherry tomatoes are also good for growing in a vertical garden. These creepers use vines which make them ideal for growing against a wall. Just choose a place where you receive full sunlight at least for six hours. There are several varieties of cucumbers available in the market. Most of the varieties grow well in the vertical garden. You need a strong trellis for holding the plant, as when the fruit grows larger, the pressure on the trellis will be much more than some other plants like peas or beans. Most of the time, they grow upright. Providing net or fencing material can be a good choice for providing support to the plant. Choose the variety that grows vertically well. 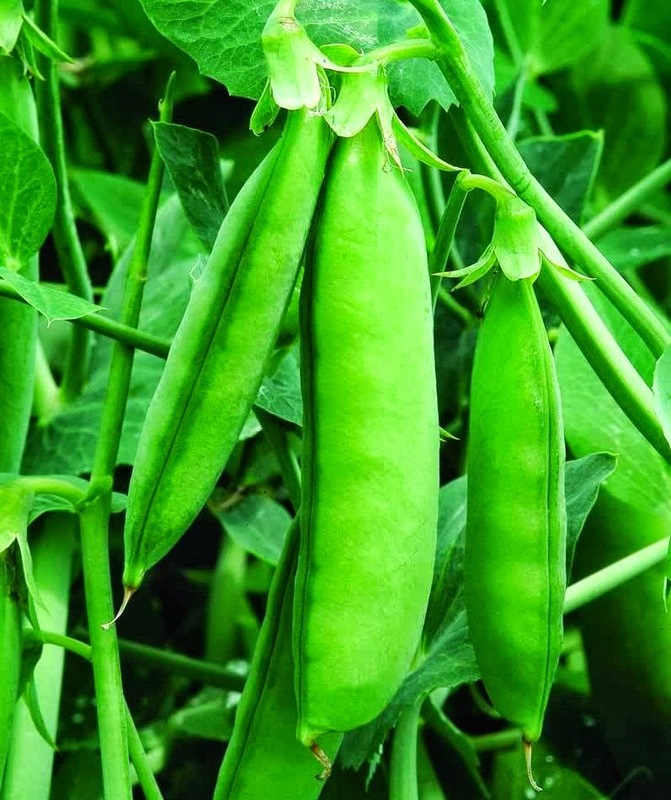 Peas are generally cool weather crop. As the fruit size is not heavy and plant tendrils are shorter in length, you can provide nets as a trellis. Some varieties grow very high (such as 6 ft), so provide the trellis accordingly. 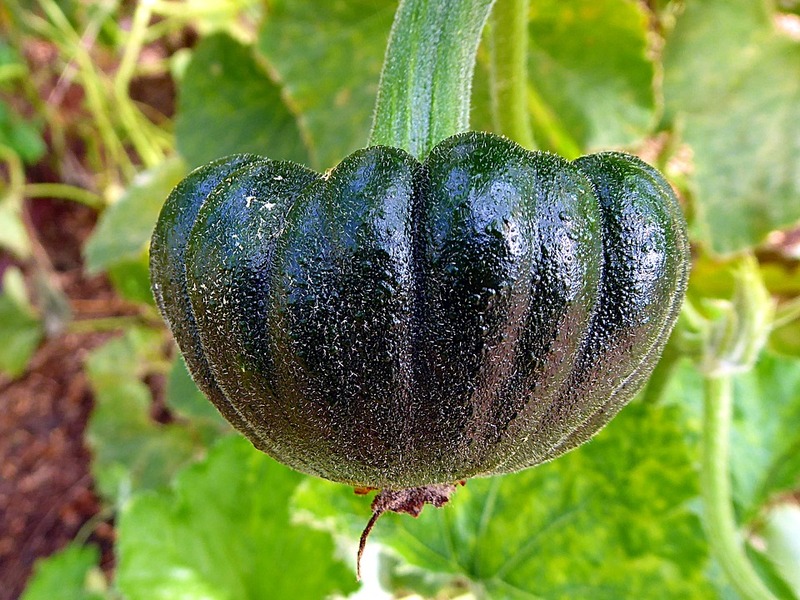 Generally, in gardens, squash is grown along the ground. This is not a problem if you have a lot of space for gardening, But like most of the urban gardeners you might lack space, and so, vertical gardening can be a good choice for growing squash. It will save a lot of space and will allow the light to reach every part of the fruit. It helps to prevent the fruit from rotting and also prevent diseases which cause due to lack of the proper flow of air (like mildew). Just keep in mind these fruits become very large in size so provide proper strong trellis of fencing structure for support. Strawberries do not have a deep root system. So they need additional support and hold on to vertical spaces for growth. This makes them ideal for vertical gardening. You can even grow them inside a PVC pipe. Why you should always grow strawberries in coconut coir? There are several other option plants which you can grow in vertical gardens. Which plant do you prefer to grow? Share it with us. My first attempt at a garden wasgreat. My neighbors garden was thriving much better than mine. I wanted a ripe tomato so bad. One day I came home from work and my neighbor kept telling me to inspect the garden and I kept saying that I had to get the kids fed but he insisted I go and look so I did. I screamed outloud when I saw my first red juicy tomato and was so proud until I went to pick it. It was hung with string paper clips etc. The old Man played a trick on me. Johney was one of the best . Just loved him to death.